Help me please. 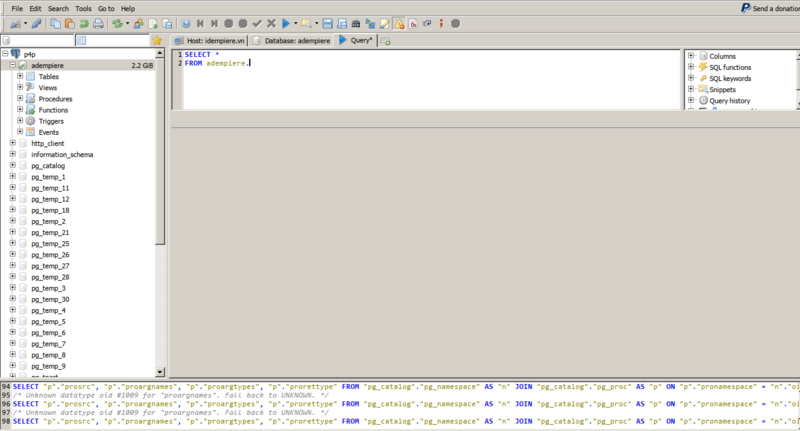 I really like to use HeidiSQL, because I used to it with MySQL, now I want to use it on PostgreSQL. Please see my attachments. Thanks a lot.